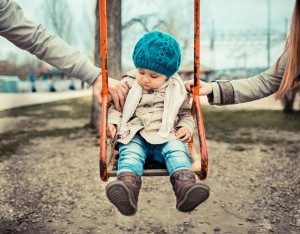 Child custody can be one of the most contentious aspects of divorce and family law. If both parents want their child to live with them, it can create a zero-sum situation where litigation is inevitable. Before deciding on a course of action, there are several considerations parents should be aware of. First, it is important to differentiate between legal and physical custody. Legal custody is having decision-making authority over significant areas of the child’s life, such as educational, medical, and religious matters. 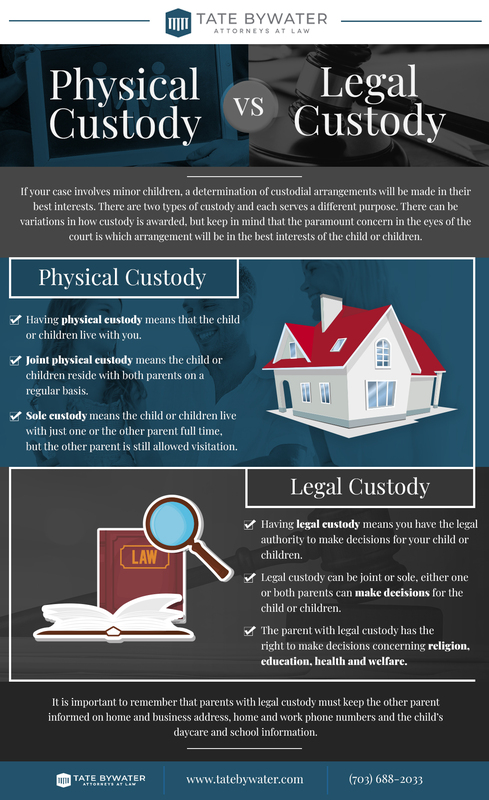 Physical custody refers to where the child resides. 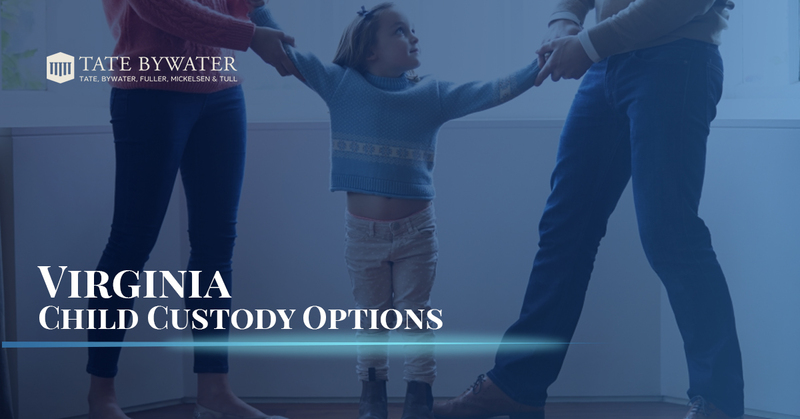 One parent can have sole physical custody, or primary physical custody with the other parent having visitation, or both parents can have a shared physical custody arrangement. It is paramount for parents to remember that whether they like it or not their lives are intertwined for the rest of their lives and that their child’s interests should come above all else. If there is a chance at reaching a custodial agreement out of court, it should be explored. While it is possible for parents to come to an agreement among themselves, it is strongly advisable that every individual have legal representation to ensure the custodial arrangement is in the individual’s and the child’s best interests. In addition, it is wise to have an attorney draft the custodial agreement to avoid later problems with language being either unintentionally omitted or included without a full understanding of its effect. Mediation is a viable option for many parents and allows for each side to be heard in a cooperative setting. Mediation can be pursued between the parents, or with one or both of the parents represented by legal counsel. If mediation or productive discussion among the parents and their attorneys is not fruitful, then litigation is a logical next step. While still attempting settlement negotiations, an attorney can simultaneously prepare for potential litigation to protect his/her client’s interests. It is clear that the court will consider the relationship existing between the child and each parent, the familial history, and the role that each parent has played in the child’s life. The judge will also want to see how the parents resolve disputes together and whether there has been any alienation or withholding of the child from the other parent. If the child is old enough to have his/her preference heard, the judge may also take this into consideration for the custody determination. When dealing with contested custody issues, it is imperative to have a knowledgeable and skilled attorney to represent your interests. The attorneys at TATE BYWATER have decades of experience handling custody cases. Contact one of our attorneys for a consultation to learn more about your options. *Caitlin Higgins recently joined TATE BYWATER as an associate focusing on family law matters. She was selected as a Rising Star by Super Lawyers for 2018.